Our luxurious sleep eye masks are made from the highest quality 100% mulberry silk. 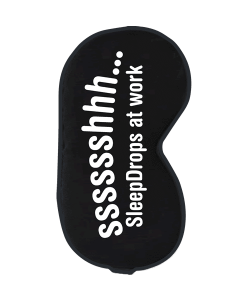 Delicate on your skin, this sleep eye mask offers a simple & effective way to support sleep quality. 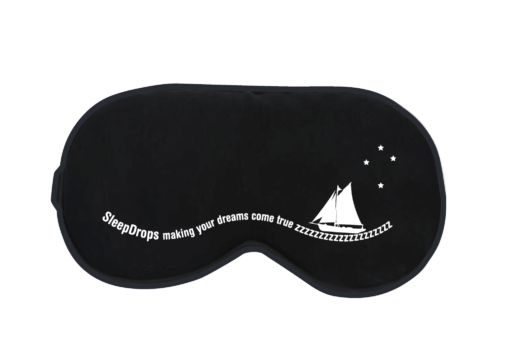 “I can sincerely say this is the most comfortable and luxurious eye mask I have ever had the pleasure of wearing. 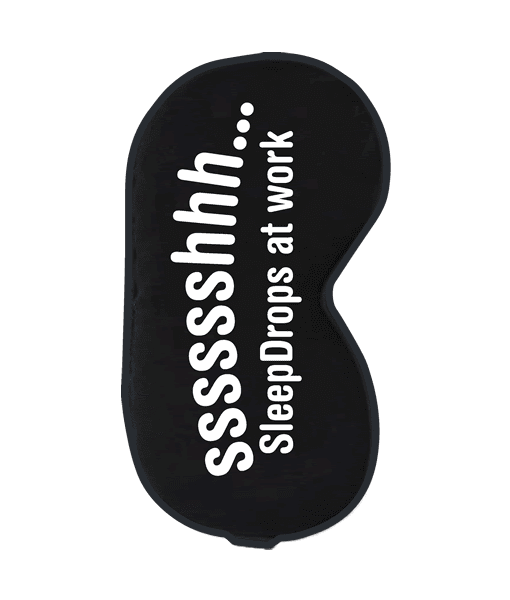 I have been wanting to make these special eye masks available to our SleepDrops customers for a long time. 4 years in fact. We haven’t been able to until now but finally here they are. During that whole time I have personally been wearing one to bed every night. The same one is still soft, not at all lumpy and super luxurious to my tired eyes at the end of a hard day. 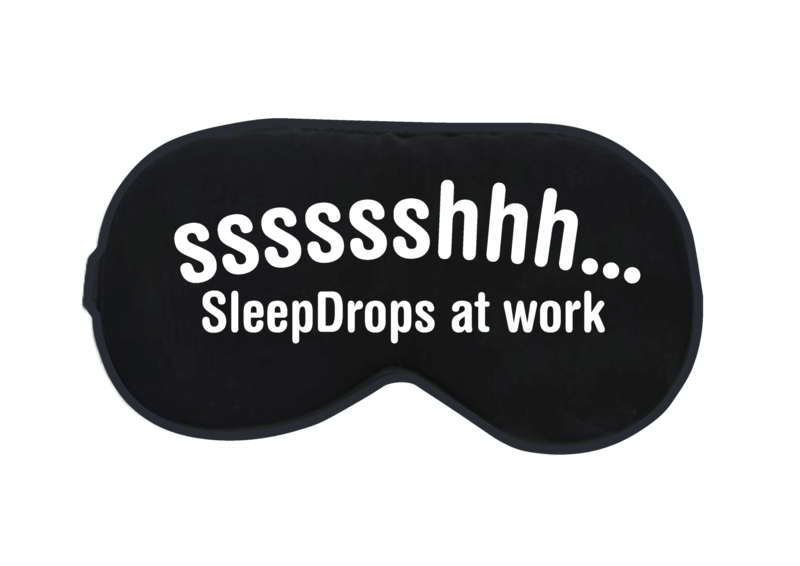 If you do not think this eye mask is comfortable and fantastic at keeping out the light so you can sleep deeper and for longer then please contact us at support@sleepdrops.co.nz and we will refund your money. Does an eye mask actually help sleep? Eye masks are a super simple tools that can be used to support a natural restful and relaxed sleep. 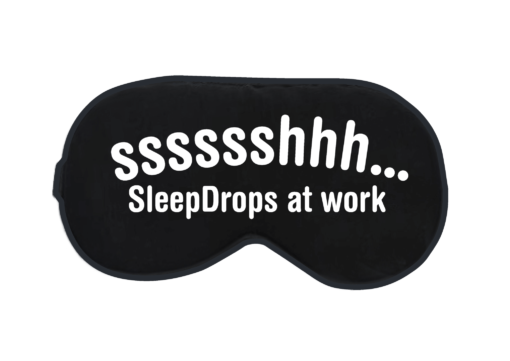 When your eyes and brain register complete darkness, it causes the production of melatonin – “the sleep chemical”, which will help your mind switch off from the day and slip in to sleep.